I used to love boating by Atlantic Marine through Sisters Creek on the way to Bird Island when it still existed. More of a vague memory, but I do remember boating by the "Shipyards" when it was still a shipyards. The ships there always seemed quite large (600-800 ft). 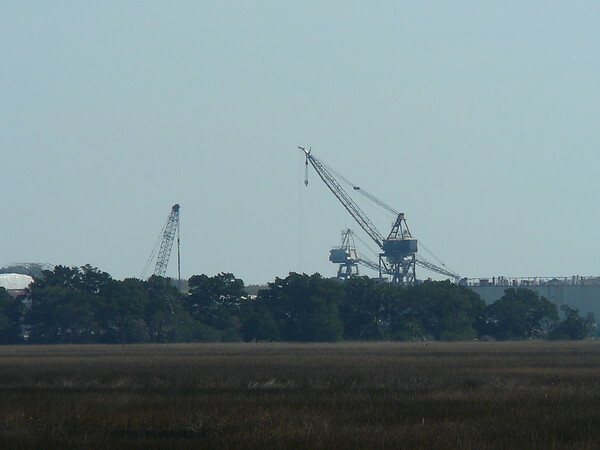 I think Jacksonville missed, though maybe still has, an opportunity to be a hub of shipbuilding. After the Gold Rush of the mid-1800s, it was shipbuilding for the military during WWII that built up the Bay Area, employing 250,000 people directly and almost 1,000,000 indirectly. I have a Bay view now, and let me tell you I am still in daily awe of all the ship activity...huge post-panamax ships coming in and out every day. Old retrofitted hospital ships moored at Hunter's Point. Old shipyards with drydocks towering hundreds of feet in the air. Norfolk is even more impressive since it's all still operational. The currents in the St. Johns in most areas are far from extreme. There is a lot of inland protection, calmer waters, developable land, access, a past history, etc. For all these reasons, I think, Savannah also serves as a point of shipbuilding (and yachts) as does Charleston. Why can't Jacksonville? Not to mention the connection to defense within the city put to no use. Anyone remember Armor Holdings? BAE has holdings in the area. A few other defense contractors, as well. Surely there is opportunity there. So this guy had a ferry company, and actually championed a bridge that would eliminate the need for his business?!? Putting the interests of the city ahead of his own? That is literally the opposite of most every business-person today. Or perhaps he had some other motivation for it, but I am going to stay optimistic. True that. 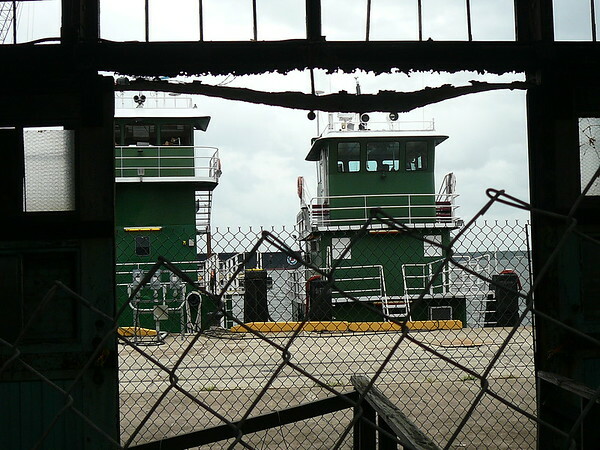 There are actually a few small-scale shipyards still in Jax and there's an opportunity for more. Unfortunately it appears the age of large-scale shipbuilding in this country has mostly passed. The ferry was on its way out anyway after they built the Acosta. Adding the second bridge killed it, but allowed access to the shipyards and opened up more of South Jacksonville for development. So it was bad for one of his businesses but good for the main business as well as the region. That's what you want in a project. 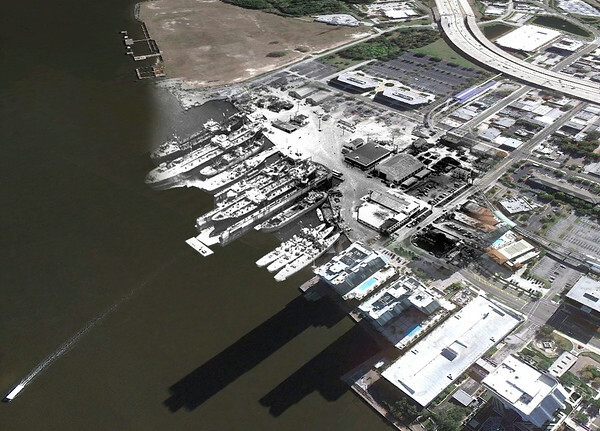 The ship yard is still at the intersection of Sisters Creek/ICW and the St Johns. 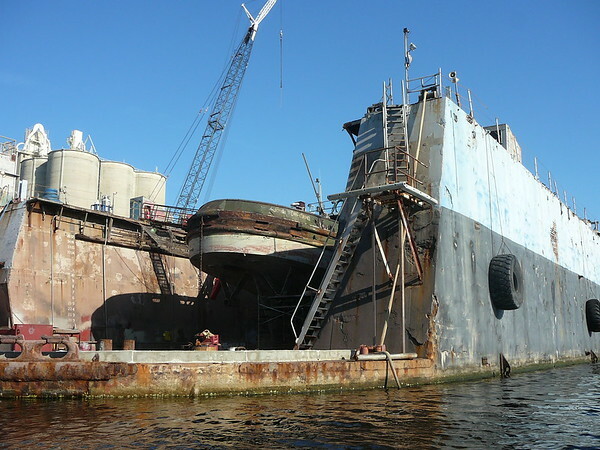 There is often military ships in the dry dock. There are also large yatchs that get work done there. 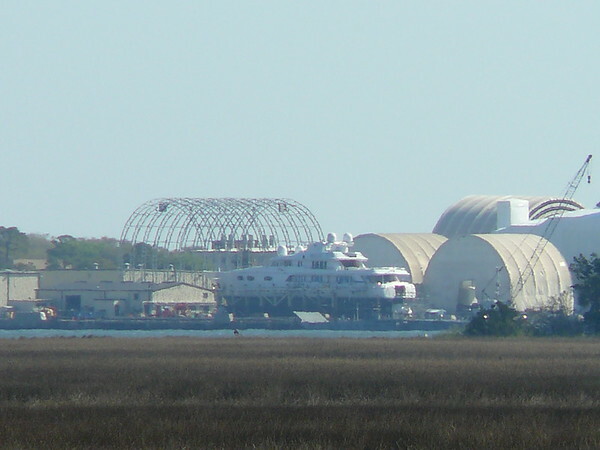 BAE Systems Southeast Shipyards Jacksonville, Florida, is conveniently located two miles from the Atlantic Ocean, at the intersection of the St. Johns River and the Atlantic Intracostal Waterway. 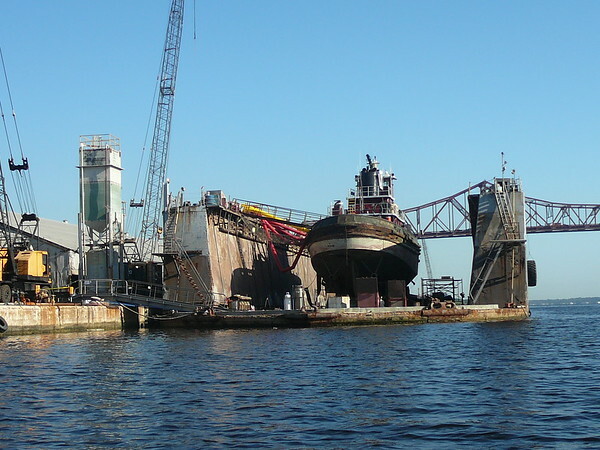 The Jacksonville shipyard has a successful history of vessel repair, maintenance, overhaul, conversion and marine fabrication for domestic, international, commercial and government customers. Open twenty four hours a day, 365 days a year, no job is too big or too small - from tugs and mega-yachts to tankers and warships. 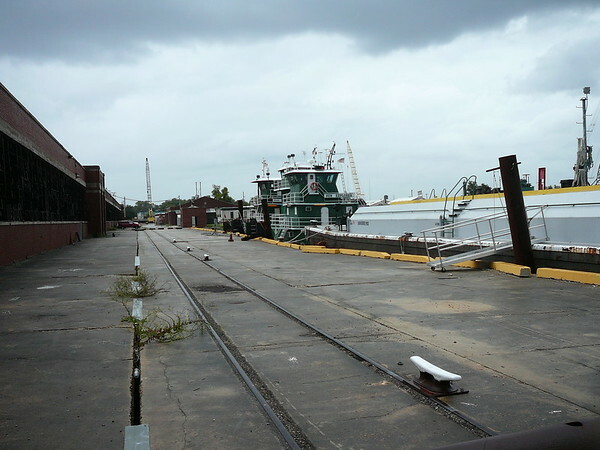 Here are a few operating area shipyard facilities that we have imagery included in our photo archives. 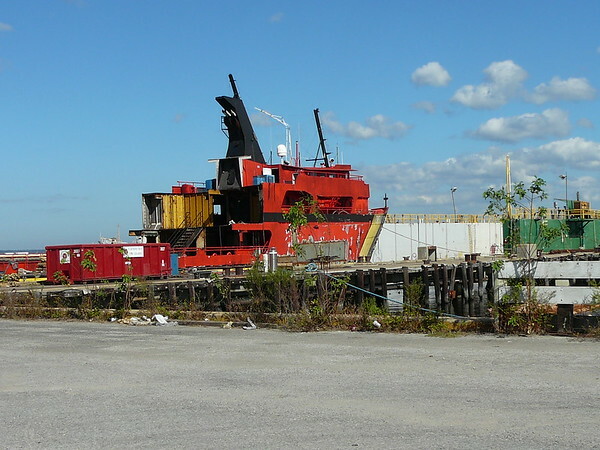 Is there currently a small Green Cove based shipbuilder/drydock outfit leasing the basin at Ford Assembly property? My Father-in-law was not eligible to serve in the military during WW2 for health reasons - but worked at Gibbs Shipyards during the War. Didn't they also build PT Boats at the Southbank yard? I remember a tour boat operator pointing that out - before the redevelopment.